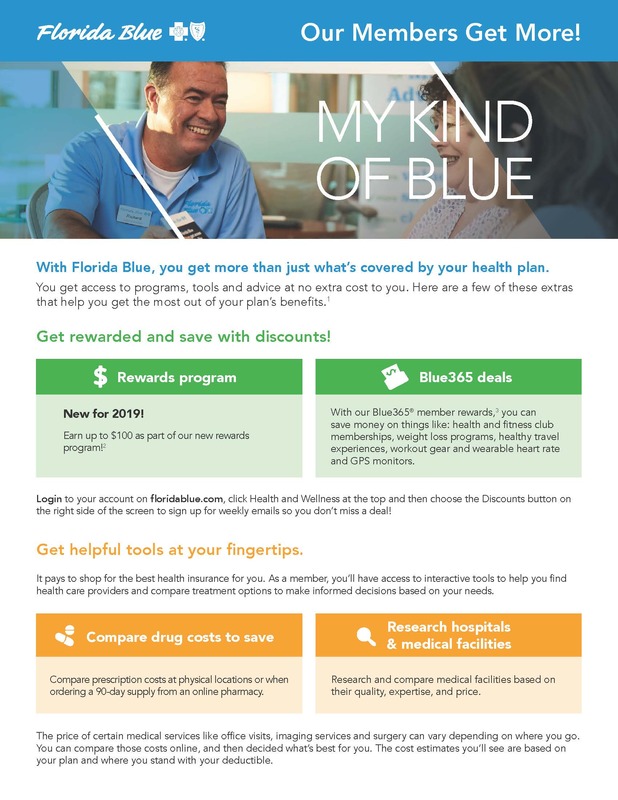 With Florida Blue, you get more than just what’s covered by your health plan. 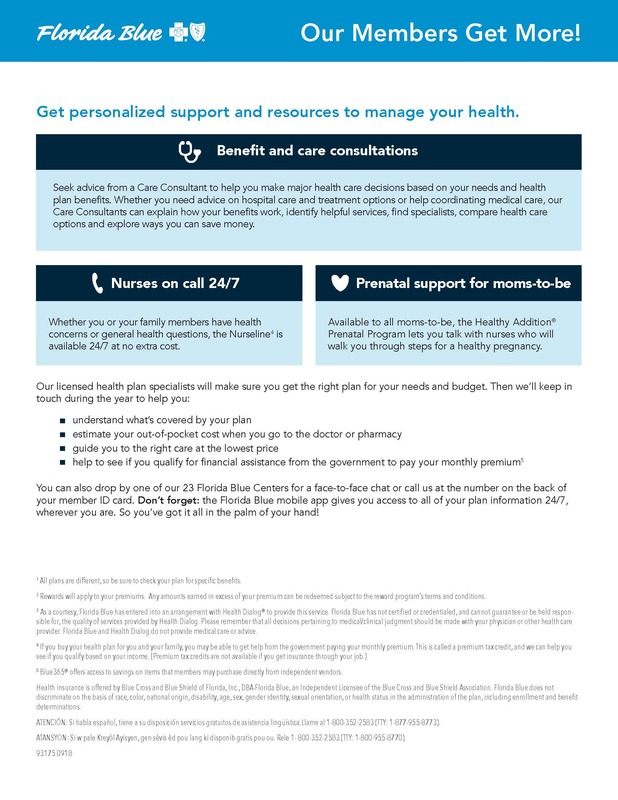 You get access to programs, tools and advice at no extra cost to you. Here are a few of these extras that help you get the most out of your plan’s benefits.